A software development company focused on building user-centric applications & services. 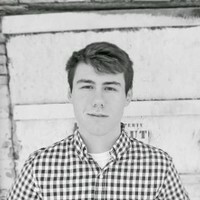 Charlie Kolacki is a co-founder of Burgundy Labs and a student at Michigan State University. He is studying Finance and Entrepreneurship and Innovation at the Broad College of Business. He has experience in marketing to colleges and universites, as well as working with start-ups and small businesses. 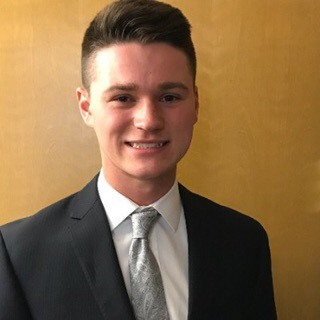 Trevor Murphy is a co-founder of Burgundy Labs and a student at Michigan Technological University. He is studying Computer Science, with a focus on information technology. He has 4+ years of experience working on various projects to help teach the computer science field and has worked on many ways to increase the standard of living with the assistance of computers. 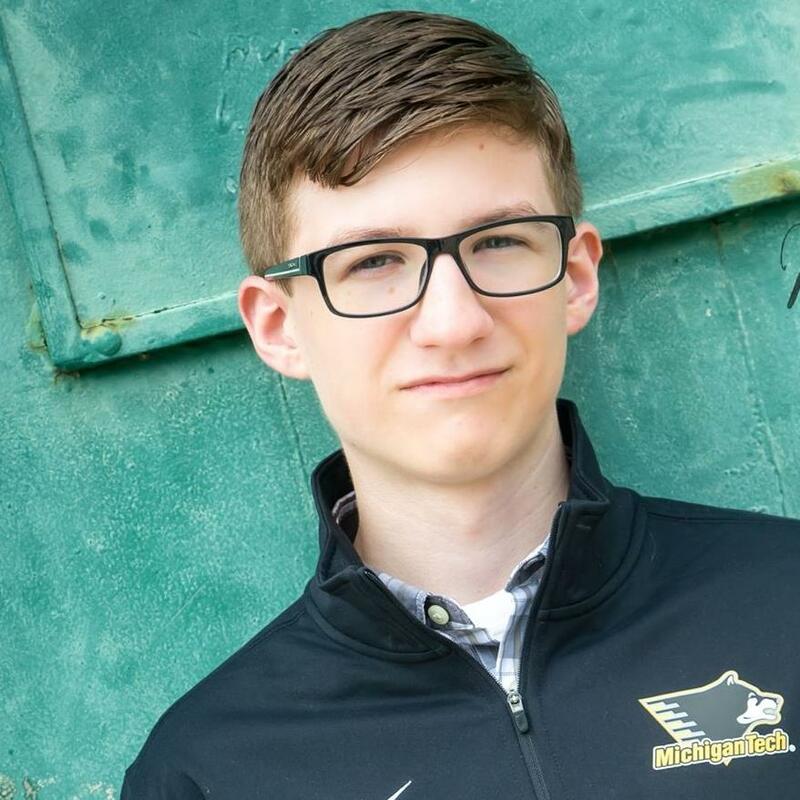 Caden Sumner is a co-founder of Burgundy Labs and a student at Michigan Technological University. He is studying Computer Science and Psychology, with a focus on the design and development of user experiences. He has 5+ years of experience working in web design, SEO, software development, graphic design, and user testing. See what we're currently up to below. TimeSlot connects students with learning center tutors in an easy to use scheduling web app. Tutors are able to set their available times, students are able to schedule appointments, and administrators can view report data. TimeSlot connects these three user groups at all angles by using tailored user experiences, modern design practices, and human factors psychology. Subscribe to our newsletter to receive updates on new product launches & services.